Replay allows you to record, replay and share your gaming experience. It´s easy to use, but an incredibly powerful tool. Create perfect Minecraft Videos within minutes. Replay Files are in a lightweight format - An average recording over 1 hour is less than 10 Megabytes large. You can easily share your Replays with your friends using the Replay Center. Coming with a built-in video creator, the Replay Mod allows everyone to make perfect clips without any external software. The simple User Interface makes it very easy to design awesome Camera Paths. 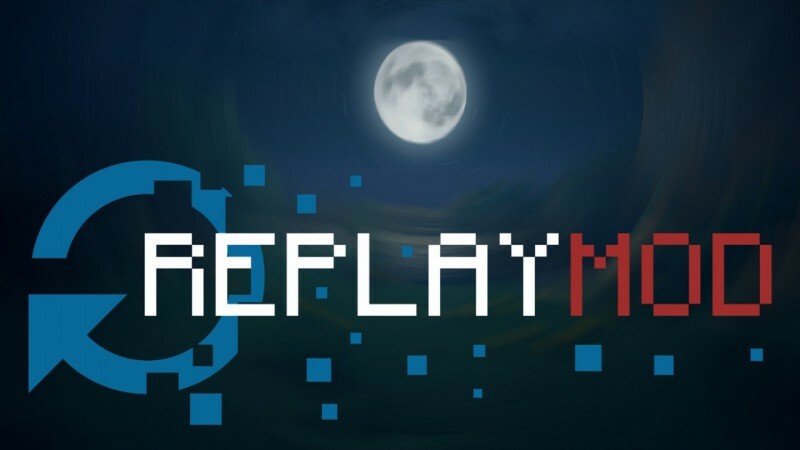 The Replay Mod is more than just a Minecraft Mod. It is a community. Craft your Moment the way you want it to be - and share it with the world.